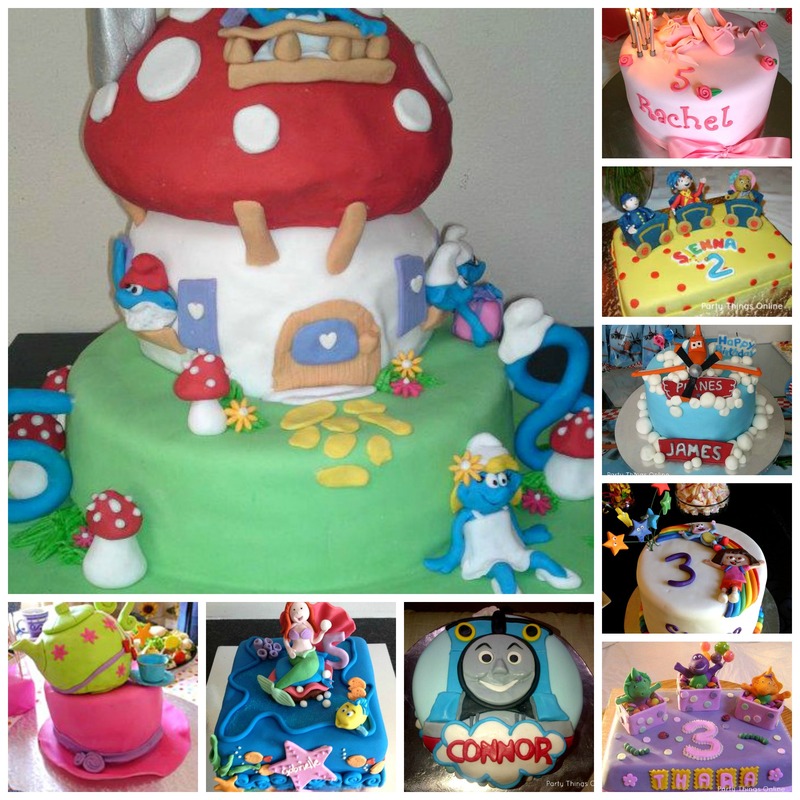 Our fabulous cake maker Nikki can create anything you can dream up. Made fresh in a variety of flavours: vanilla, chocolate, red velvet, carrot cake. Not only does she do cakes but also cupcakes and plain cake pops. Here are a few of her delicious cakes. Hi, I need party boxes with all the goodies in and a cake for my son’s third birthday. Can you help, if so what will it cost? I am in the Kuils river area. Hi Anthea. Thanks for your message. Can you please send me your email address so that I can send you our price list?